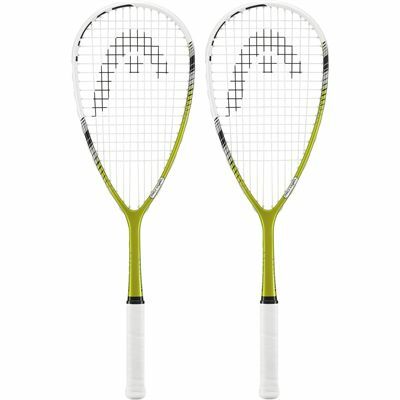 The Head Microgel Power Laser squash racket double pack is an excellent choice for players who expect extra pop, power and rock solid feel ensured by the special coated microgel molecules. 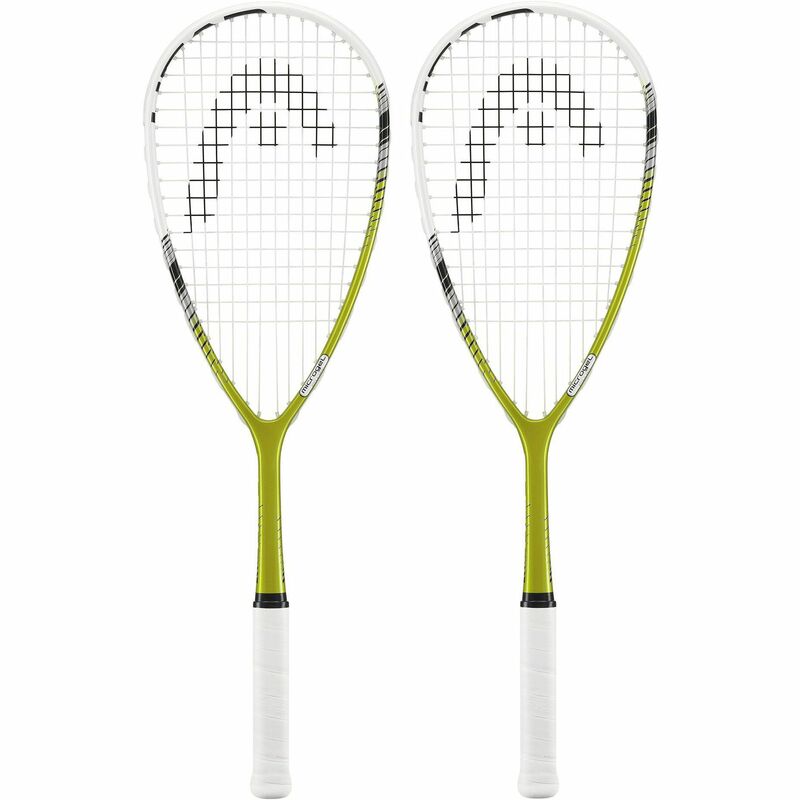 The rackets utilise 77.5in2 (500cm2) heads with large sweet spots to provide accuracy even on off-centre shots. They are head heavy balanced and have 12 x 17 string patterns providing extra power and spin. Each racket weighs 160g (5.6oz) and comes with full racket cover. for submitting product review about Head Microgel Power Laser Squash Racket - Double Pack.